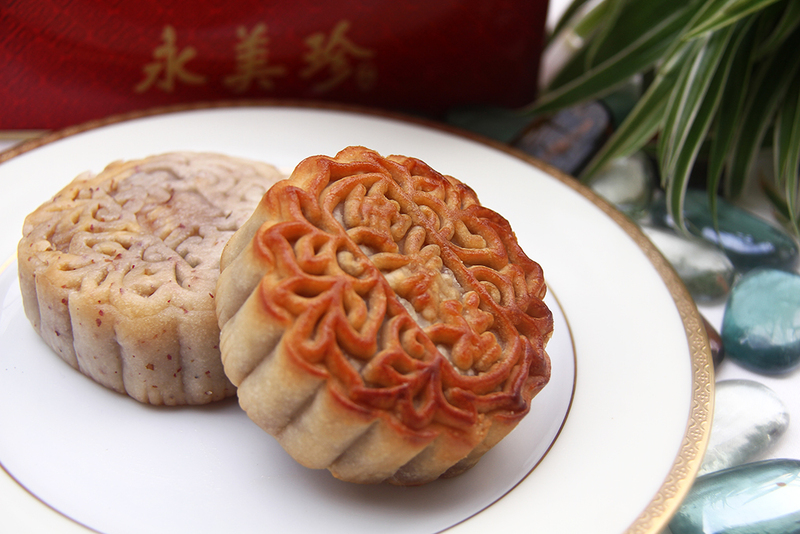 What is the Mooncake Dice Game? It is a game of chance played during the Mid-Autumn Festival, which was developed 1,500 years ago, where you roll the dice and you win a prize based on the combination you get. Each player rolls one per turn, until all the 63 prizes (Yes, you read right!) have been given out. The prizes range from food, gift certificates, money, appliances, gadgets, and many more. If you’re looking for prize ideas for the Mooncake Dice Game, I found a perfect product that I know you’ll be #LockedInLove with as much as I did! I’ve been using Lock & Lock products for years now and it started when I was in high school. I could distinctly remember how they showcased their products in department stores. They would put water in their plastic wares to show airtightness and spill-proofness – two qualities that I really look for when buying plastic wares! 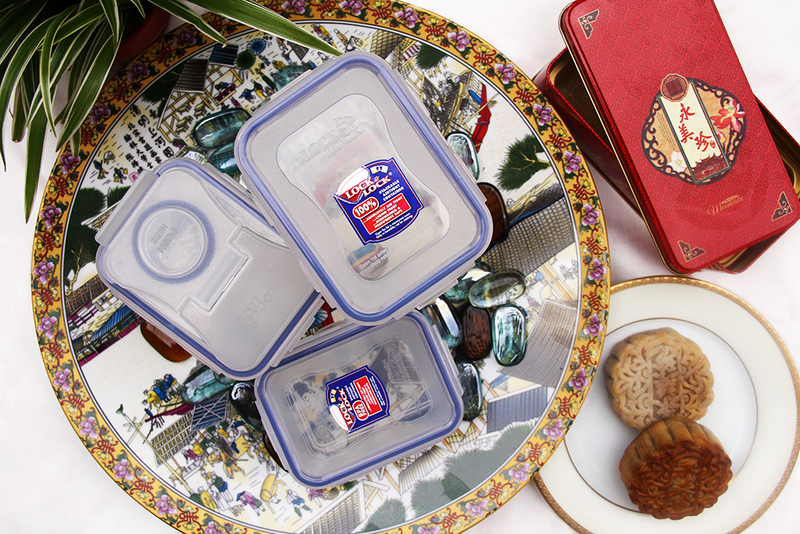 Now, I use the classic rectangular food container for my baon to work (Yes, I still bring my own lunch to work), and my mom also uses the twist ones (round/cylindrical types) to store snacks and cooking ingredients in the kitchen. I also use the small classic rectangular containers for closet organization. Kaya all my accessories and other abubots don’t get lost. Yes, they’re not only limited to food storage. Ika nga nila, the possibilities are endless. So this coming Mooncake Festival, make your Dice Game worth remembering – starting with prize ideas like Lock & Lock’s Classics and Twists plastic wares! Lock & Lock products can be found in their boutique stores in Shangri-La Plaza Mall, Eastwood Mall, Glorietta 4, Alabang Town Center, Fisher Mall, Fairview Terraces, Banilad Town Center, and in all leading stores nationwide. 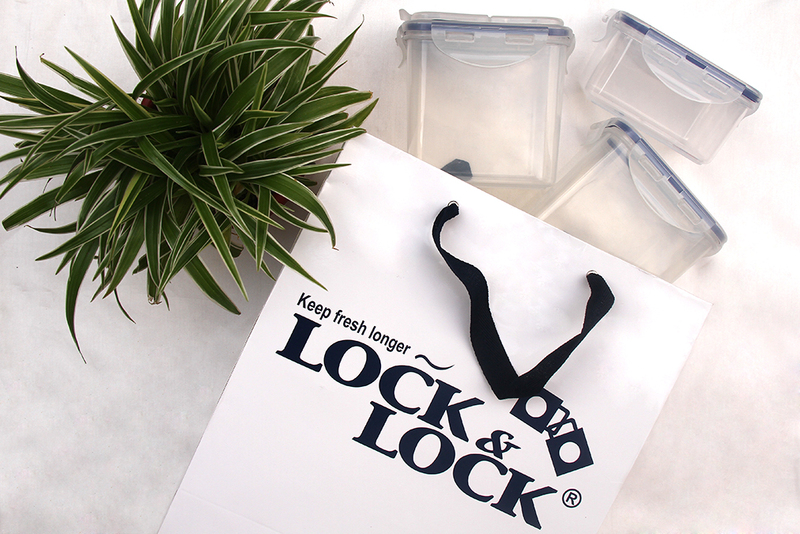 To know more about Lock & Lock and their products, you could visit and like them on Facebook. Good luck and enjoy the festivities!